The golf swing uses an unbelievable number of muscles and tendons working in harmony. 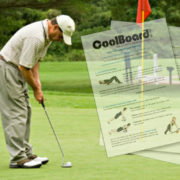 Use the CoolBoard Golf Workout to improve these vital areas of your golf fitness and keep them working in balance and unison. 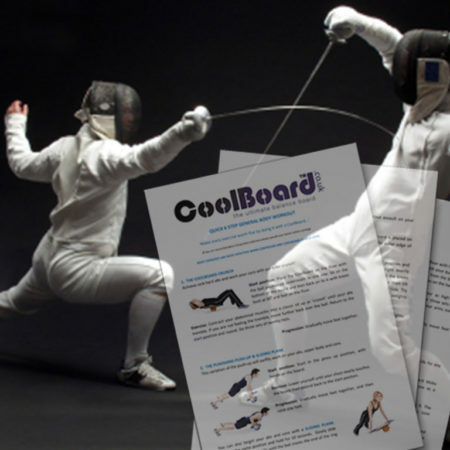 It only takes a minor injury or niggle to upset your posture and swing. 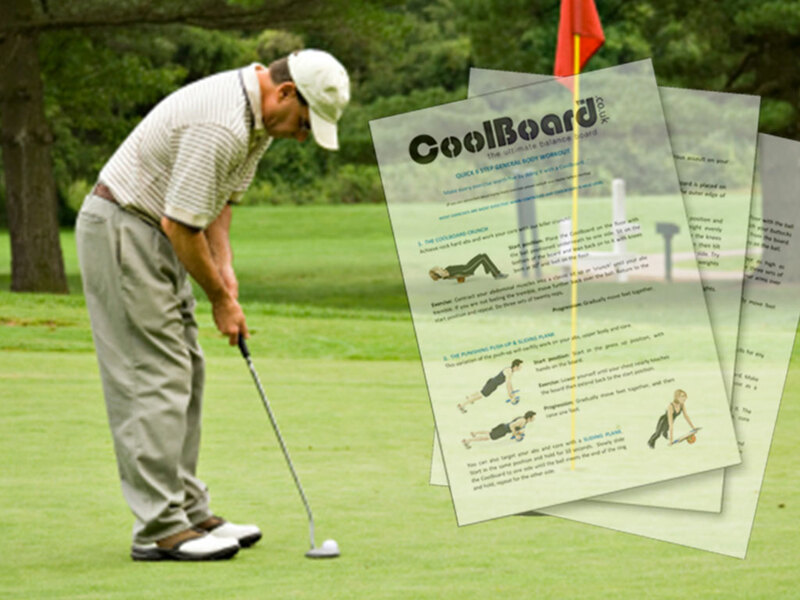 Use the CoolBoard Golf Workout to help avoid these golf problems, or to recover for them. We wish we could spend most of our time on the fairway, but even those who do know that some extra fitness training can prepare us to achieve vastly increased form. Most of us, alas, have to deal with the fact that we can only spend a small proportion of our time on the green, making being golf fit even more important so that when we get the chance we’re ready to perform. Yes, indeed, golf is a physical sport. Golf requires a full body fitness starting at your feet planted on the ground all the way up to your shoulders and neck and down your arms. 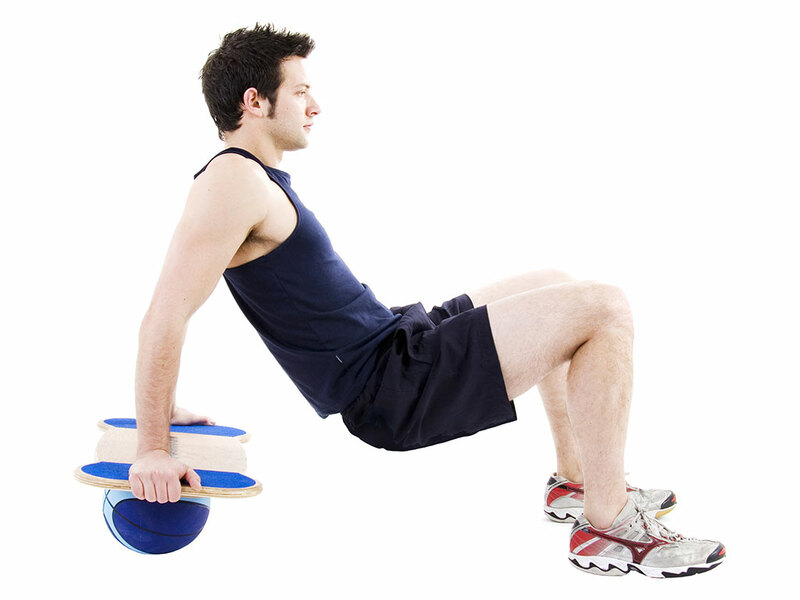 Strength in main muscle groups is important, but not as vital as all your stabilising or supporting muscles. 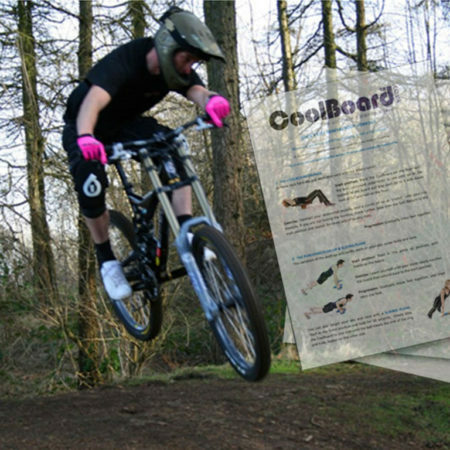 These are responsible for keeping your joints in the correct position through a movement, essential in holding correct form especially when getting tired. 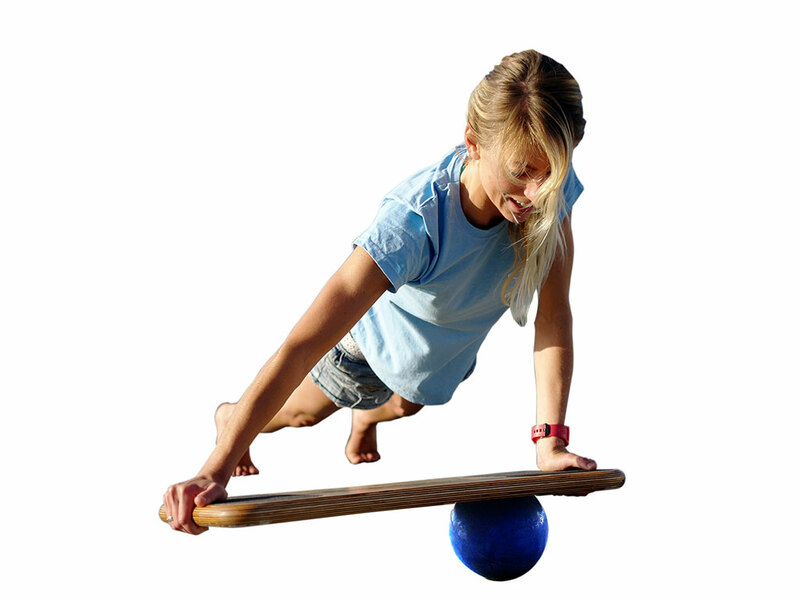 Your proprioceptive system is the ‘brains’ behind any movement we make, of which most of us are unaware. 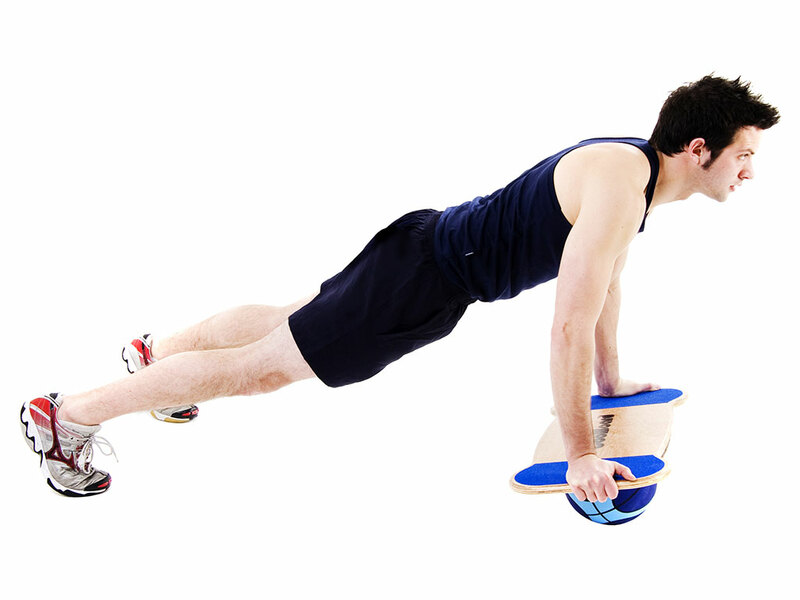 Your core is where every movement originates from, meaning good core strength and stability are essential. 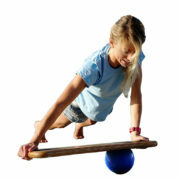 Add to this oodles of balance and poise and you have the start of a great golfer. 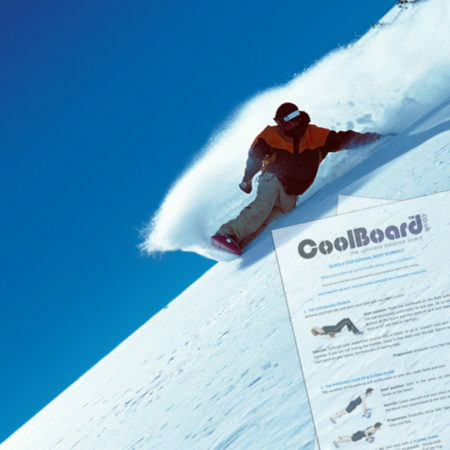 Due to CoolBoard’s unique movement it is the best tool for developing a very functional fitness encapsulating all of these attributes – stabilising muscles, proprioception, core strength and stability and balance. Our golf specific workout is not a generic or body builder’s functional program, it has been designed to work all of the areas in which these strengths are most important to golfers. 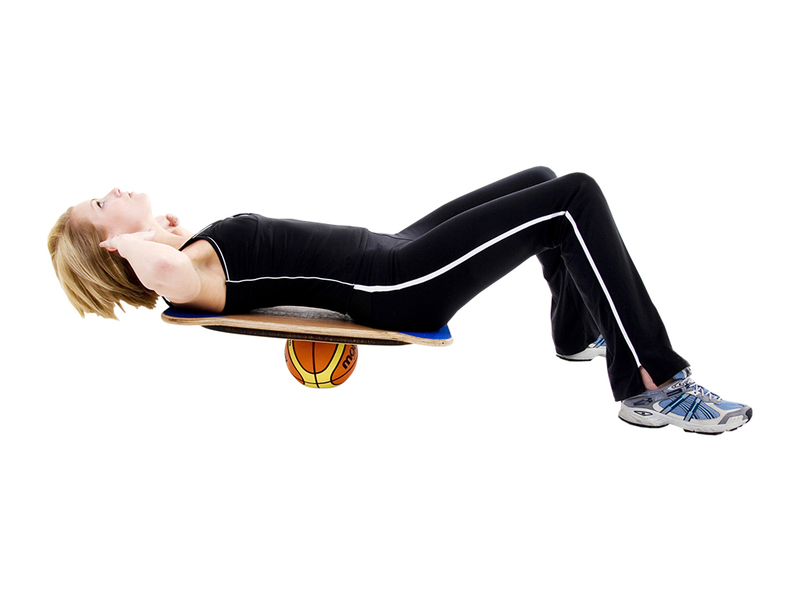 Fatigue and injury are two things that can quickly spoil or even end a good day. Both are often a result of a lacking in one of the body systems mentioned above. So with preparation both can be generally avoided. The results – Your handicap will drop due to hitting the ball further and with greater accuracy and constancy. You will be more confident in your stroke and therefore enjoy your golf a whole lot more.